Yahoo! The Summer edition of Home Range magazine is hitting rural letterboxes north-east of Hamilton this week. 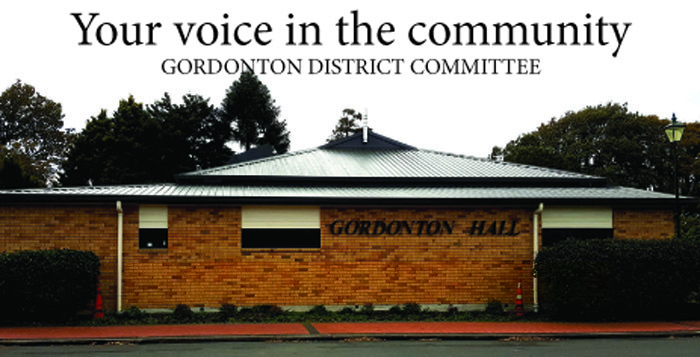 The 24-page, full colour publication is packed full of local stories from Gordonton, Puketaha, Orini and Horsham Downs. It has profiles, features, country cooking, history and a lovely Page 3 tractor. Home Range is produced by Annette Taylor, who runs community website Number 8 Network, based in Gordonton – which continues to serve up local news on a regular basis! But it is nice being in print. So, pull up a chair, move the cat and have a read. In this issue we visit Daniel and Courtney Thomas, who lost everything, including their Gordonton home, in a fire in July but were amazed at the community support. The couple are getting on with life in sunny Orini. The magazine is made possible with support from Gordonton District Committee and the many wonderful local businesses who continue with advertising. Thanks guys! In the meantime, keep an eye on that letterbox. If you don’t get a copy, give us a yell. And let us know what you think. We’d love you to like us on Facebook and if you feel inclined, send an email. You can also sign up to regular news emails from Number 8 Network, all local news.